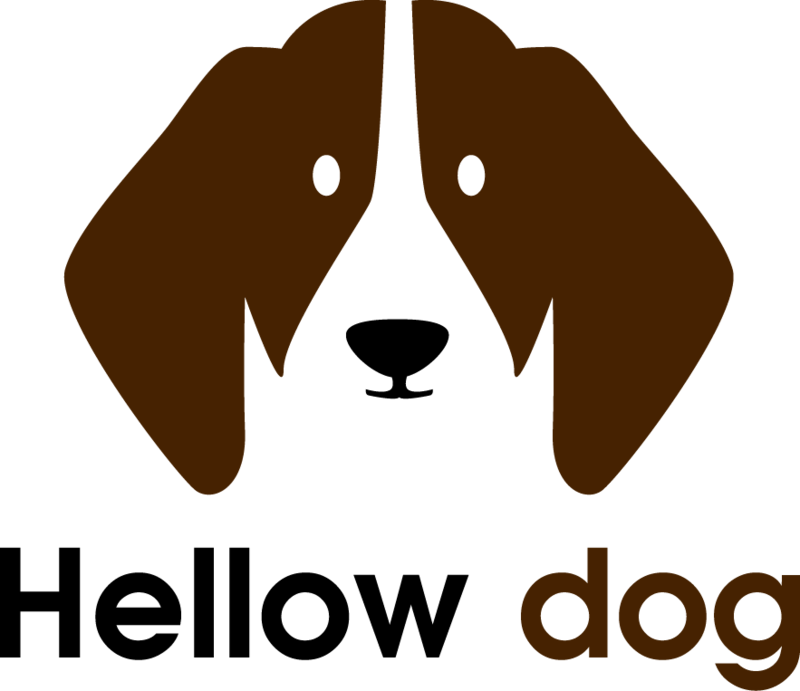 The Terms and Conditions (“Terms”) describe how Hellowdog (“Company,” “we,” and “our”) regulates your use of this website https://www.hellowdog.com (the “Website”). Please read the following information carefully to understand our practices regarding your use of the website. The Company may change the Terms at any time. The Company may inform you of the changes to the Terms using the available means of communication. The Company recommends you to check the website frequently to see the actual version of the Terms and their previous versions. When using the website, you shall be responsible for ensuring the confidentiality of your account, password, and other credentials and for secure access to your device. You shall not assign your account to anyone. The Company is not responsible for unauthorized access to your account that results from misappropriation or theft of your account. The Company may refuse or cancel service, terminate your account, and remove or edit content. All content present on the website includes text, code, graphics, logos, images, compilation, software used on the website (hereinafter and herein before the "Content"). The Content is the property of the Company or its contractors and protected by intellectual property laws that protect such rights. You agree to use all copyright and other proprietary notices or restrictions contained in the Content and you are prohibited from changing the Content. You may not publish, transmit, modify, reverse engineer, participate in the transfer, or create and sell derivative works, or in any way use any of the Content. Your enjoyment of the website shall not entitle you to make any illegal and disallowed use of the Content, and in particular, you shall not change proprietary rights or notices in the Content. You shall use the Content only for your personal and non-commercial use. The Company does not grant you any licenses to the intellectual property of the Company. By posting, uploading, inputting, providing or submitting your Content, you warrant and represent that you own all of the rights to your Content. The Company makes no representations about the availability, accuracy, reliability, suitability, and timeliness of the Content contained on and services available on the website. To the maximum extent allowed by the applicable law, all such Content and services are provided on the "as is" basis. The Company disclaims all warranties and conditions regarding this Content and services, including warranties and provisions of merchant ability, fitness for a certain purpose. You agree to indemnify, defend and hold harmless the Company, its managers, directors, employees, agents, and third parties, for any costs, losses, expenses (including attorneys' fees), liabilities regarding or arising out of your enjoyment of or inability to enjoy the website or its services and Company’s services and products, your violation of the Terms or your violation of any rights of third parties, or your violation of the applicable law. The Company may assume the exclusive defense, and you shall cooperate with the Company in asserting any available defenses. The Company and its affiliates shall not be liable for a failure or delay to fulfill its obligations where the failure or delay results from any cause beyond Company's reasonable control, including technical failures, natural disasters, blockages, embargoes, riots, acts, regulation, legislation, or orders of government, terrorist acts, war, or any other force outside of Company's control. We are committed to resolving any complaints about our collection or use of your personal data. If you would like to make a complaint regarding this Terms or our practices in relation to your personal data, please contact us through our website. We will reply to your complaint as soon as we can and in any event, within 30 days. We hope to resolve any complaint brought to our attention, however, if you feel that your complaint has not been adequately resolved, you reserve the right to contact your local data protection supervisory authority.